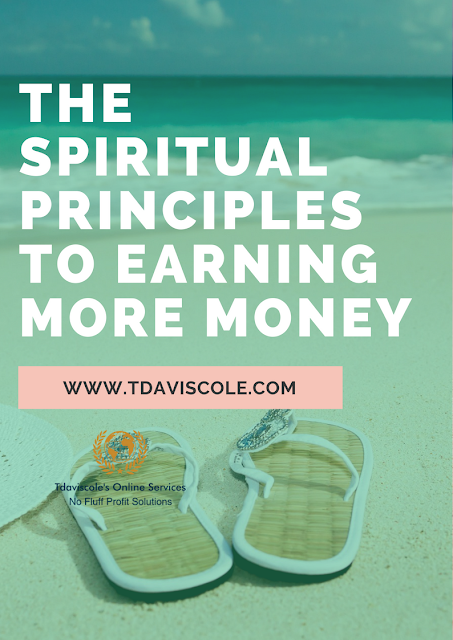 POSITION YOURSELF FOR SUCCESS BY DISCOVERING THE SPIRITUAL PRINCIPLES TO EARNING MORE MONEY IN YOUR ONLINE BUSINESS Are you searching for the epic secret to online success? 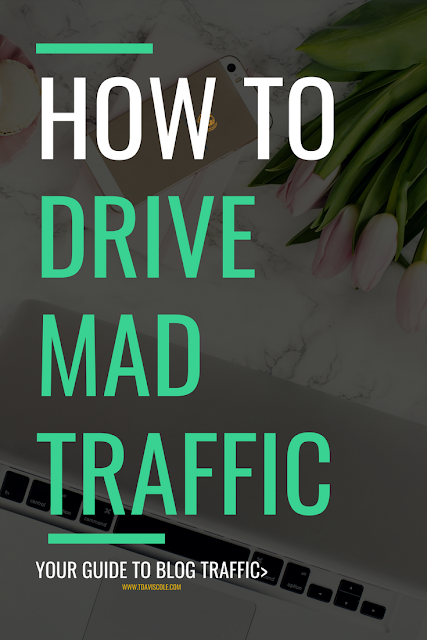 You may believe that it’s all in the strategies and that you are just one method away from hitting the internet jackpot. Yet, you could be missing the spiritual laws that constitute prosperity, and without those laws operating effectively in your business, success is highly unlikely.